Happy Birthday cake!. 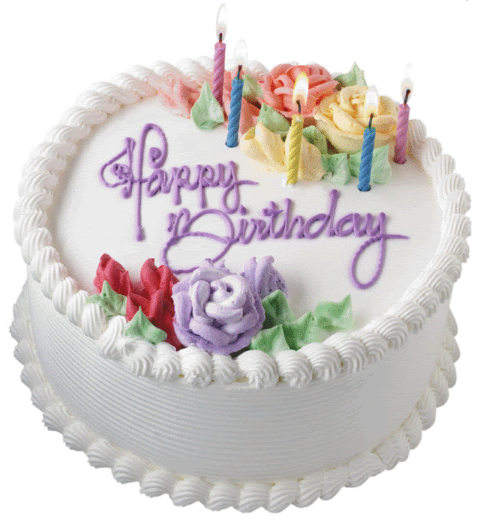 I گیا کیا پوسٹ this to wish a happy birthday to someone... آپ know who آپ are! :). 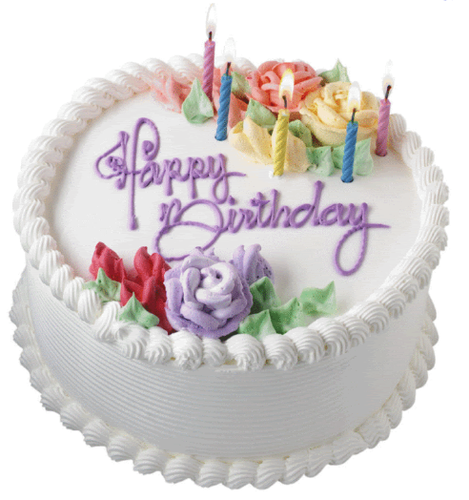 Wallpaper and background images in the Random club tagged: random happy birthday cake. This Random photo might contain نہیںملتیں, گلدستے, سے corsage, میں posy, nosegay, بکی, کورساج, گلدستہ, and نوسیگی.